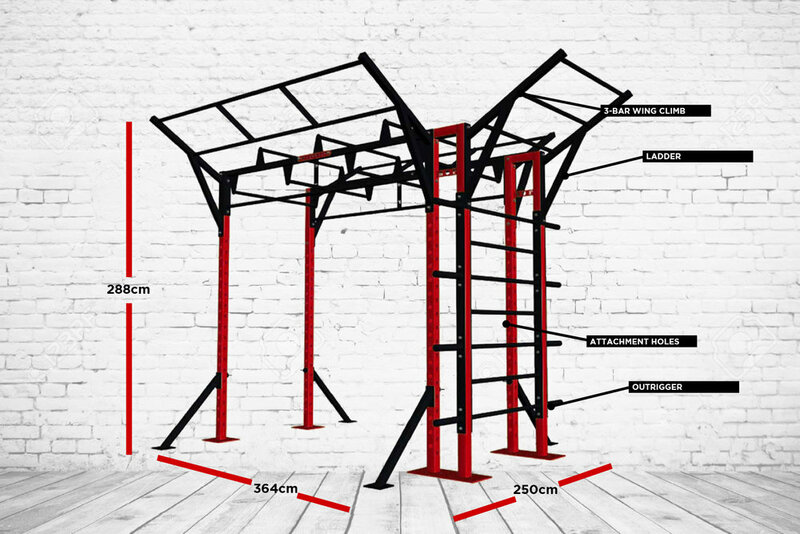 The BeaverFit Seal Rig has been carefully designed to suit training units for group circuit style sessions. The Seal Rig incorporates up and down monkey bars. The monkey bars are far enough apart to do pull ups inside and outside the rig.